At Eiges & Orgel, PLLC, we believe that a successful divorce starts with the right expectations. When you work with our NYC family law firm, we will help you set the right goals from the beginning of your case and then construct a unique strategy to help you reach those goals. Using our depth of knowledge, experience, and professional skill, we can work together to give you the best possible chance of a favorable case outcome. 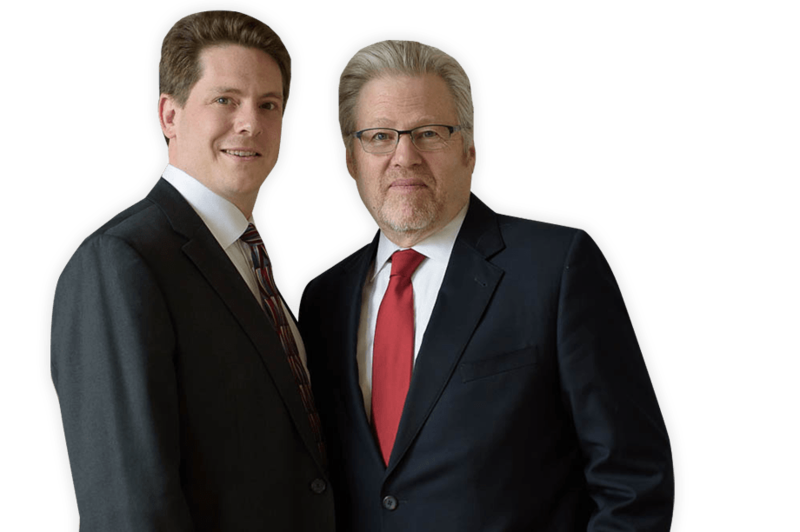 Over the years, our New York City divorce lawyers have handled thousands of divorce, child custody, and family law cases. Our lawyers understand the profound importance of any legal issue concerning your family. When you work with us, we will always treat you with the respect you deserve. 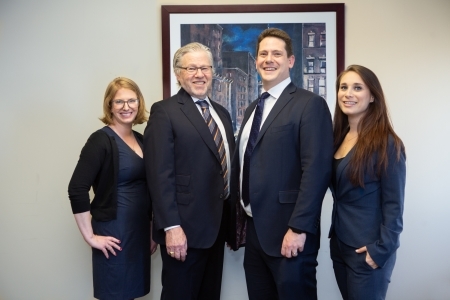 Contact us today to find out how we can put 40+ years of family law experience to work for you. We have offices in Manhattan, Brooklyn, and Queens. 347-848-1850 to request a consultation. We have locations in Manhattan, Park Slope, and Queens. Some NYC divorce attorneys pass their cases down to staff members, so the client doesn't actually get the one-on-one attention from their lawyer that they need. Not our firm. When you work with us, you don't have worry about unnecessary "layers" between you and your attorney. With the exception of uncontested divorce cases, during which a paralegal may assist your case, you will work directly with your divorce lawyer from beginning to end. Our mission is to provide the unyielding legal advocacy that you need, even in the face of complex or difficult circumstances. When possible, we strive to work with your ex-partner's legal representative. We believe that it is easiest to get the results that you want when both sides work together. If the other side refuses to negotiate, we are ready to be as aggressive as necessary to protect you and your children's best interest. This is what sets the New York City divorce lawyers at Eiges & Orgel, PLLC apart. 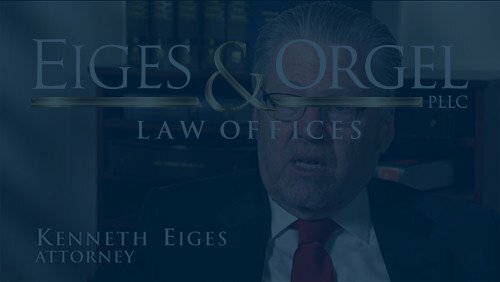 How Can Eiges & Orgel, PLLC Help With Your Case? "Thank you so much for the time you extended to me on the phone during the midst of your very busy schedule the other day. Your willingness to allow me to share my concerns and aspirations regarding my separation and divorce from my wife was very helpful." "I searched Google for a divorce lawyer. I called a few lawyers but I couldn't get an attorney on the phone. I felt very unimportant to these people who would be representing my interests in family court." "Eiges & Orgel is the BEST in the business. These guys are the pedigree for professionalism, integrity and upholding a standard of Excellence. The moment I contacted Eiges & Orgel, I immediately knew I had the right attorneys handling my case." "My attorney kept me informed and confident all the way."